Thiruvananthapuram – 695 002, Kerala, India. 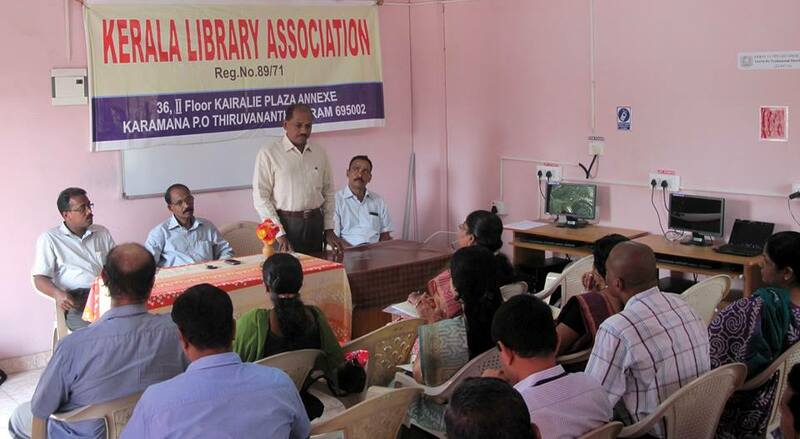 Dr D. Babu Paul, former Chief Secretary, Govt of Kerala inaugurating the Librarians' Meet 2015 on 2 August 2015 in Thiruvananthapuram. Dr Jancy James, former Vice Chancellor, M. G. University and Central University of Kerala, Dr A Gopikuttan, President, KLA, Dr Sideek M. A., Asst. Professor, Dept of Malayalam, University of Kerala, Dr. A. Paslithil, Campus Director, Sree Sankara University of Sanskrit and Dr M. Lalitha, General Secretary, KLA are also seen. 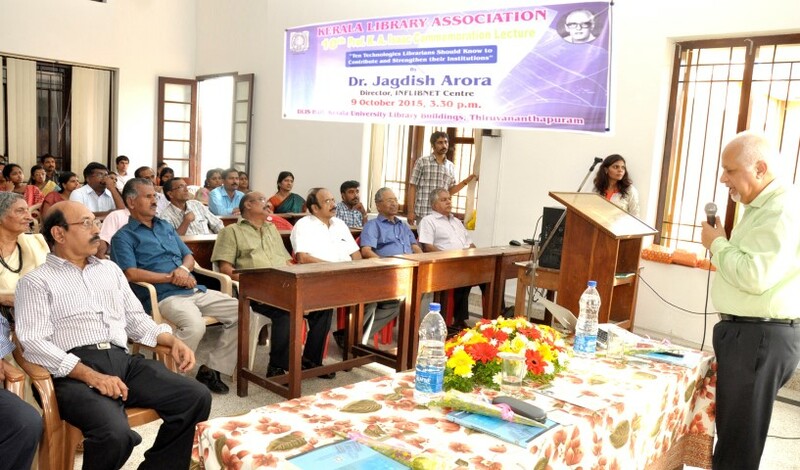 Prof (Dr) Ramesha, DLIS, Bangalore University, who delivered the 9th Prof K A Isaac Commemoration Lecture 2014, at DLIS Hall, Thiruvananthapuram, on 17 October 2014, releasing the book "New Information Technology Interfaces in Libraries & Information Centres" published by KLA. The first copy was received by Dr T.M.Vasudevan, Head, DLIS, University of Calicut. Dr A Gopikuttan, President, KLA, Dr K. P. Vijayakumar, Head, DLIS, University of Kerala, Sri N Sukumaran Nair, former State Librarian, Kerala and Dr M Lalitha, General Secretary, KLA are also seen. Inauguration of KLA Centre for Professional Development and 2 Day Training Programme on KOHA, by Dr J. Rajan, Prof. & Head, Institute of Management in Kerala, University of Kerala, on 12 April 2014. Dr. A, Gopikuttan, President, KLA, S. L. Faisal and Shri Binu K. John are also seen. 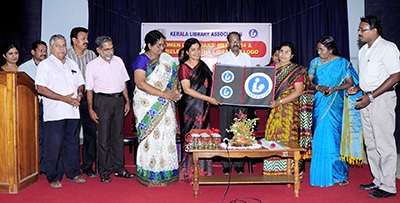 Prof. A Khyrunnisa A., writer and columnist, releasing the Librarian logo by handing over it to Smt. 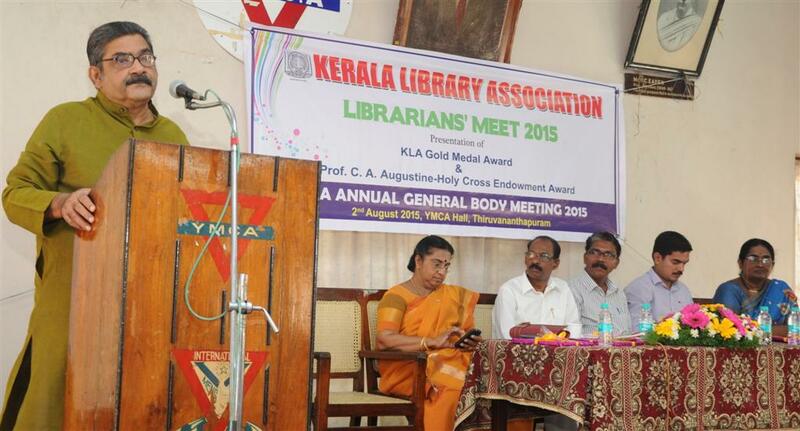 P. Suprabha, the State Librarian at the Women Librarians' Meet held on 8 March 2014 (International Women's Day), in Thiruvananthapuram. Dr. A. Gopikuttan, President, Dr. M. Lalitha, General Secretary, KLA and KLA EC Members are also seen. 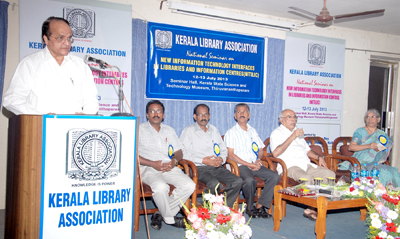 Prof. V. N. Rajasekharan Pillai, Executive Vice President, Kerala State Council for Science, Technology and Environment inaugurating the two day KLA National Seminar on 12 July 2013 at the Science and Technology Museum Hall, Thiruvananthapram. Dr G. Balamohanan Thampi, Former Vice Chancellor, University of Kerala, presided over the function. Dr. K. P. Vijayakumar, Head, DLIS, University of Kerala, Lalitha Lenin, Former Head, DLIS University of Kerala, Dr. A. Gopikuttan, President, KLA and S. L. Faisal, General Secretary, KLA are also seen. Shri. C.P. Nair, Former Chief Secretary, Govt. of Kerala and other dignitaries along with the KLA Gold Medal and Prof. C. A. Augustine Holy-Cross Endowment Awardees at the function held on 29 April 2013 at the DLIS Lecture Hall, University of Kerala, Thiruvananthapram. 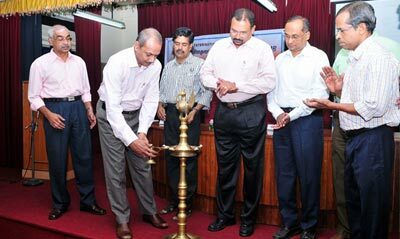 Dr. B Madhusoodhana Kurup, Hon'ble Vice-chancellor, KUFOS inaugurating the "One day workshop on developing a digital library using Dspace, jointly organized by KLA Ernakulam Region and KUFOS Panangad, Kochi on 19 Jan. 2013. Mr. V. S. Kunjumuhammed Librarian KUFOS, Dr. A Gopikuttan, Asso. Prof, DLIS, Univ. of Kerala and President, KLA and Dr. A.T. Francis, Head, Library & I.T. Nodal Officer, College of Horticulture, Kerala Agriculture University are also seen. Linux Training Programme for LIS Professionals and Students, 18 August 2012, St. Joseph’s College of Engineering and Technology, Palai, Kottayam, by KLA Kottayam Region.